Watch Nate Bosch Perform A Piano Solo! This solo is a good example of what can be accomplished using broken chords as a driving force for a melody or a solo. The solo doesn't rely exclusively on broken chords, and anytime you are playing an extended solo you should change things up a little and try to add a little variety. The left hand does remain fairly simple throughout the solo though, and overall it's a relatively simple solo musically, that sounds really nice. Like this piano solo? 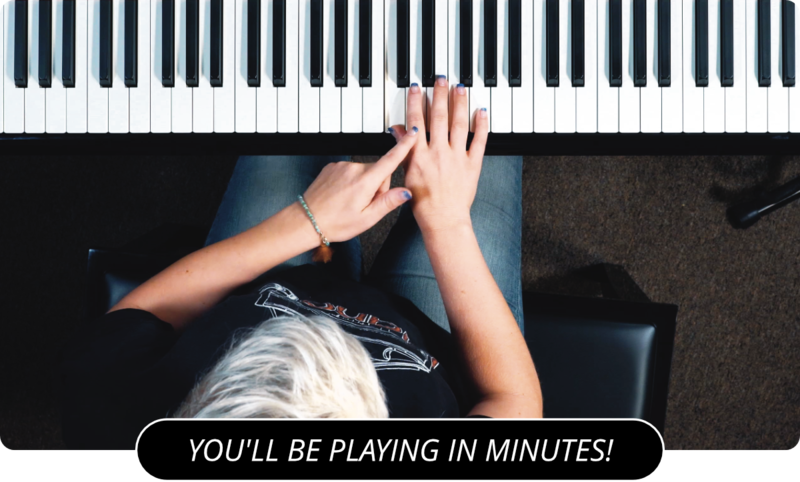 Watch more piano solos here .